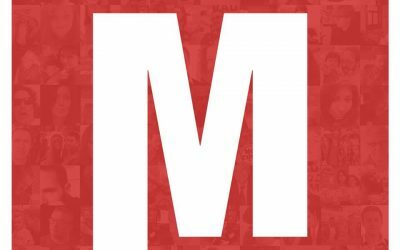 Geraldine Dreadful MP is keen to make sure Jews know their place in Labour. 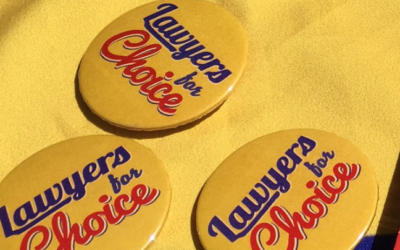 Lawyers for Choice are doing a difficult job very well. Six and a half minutes of your life wasted. Podcast Audio.